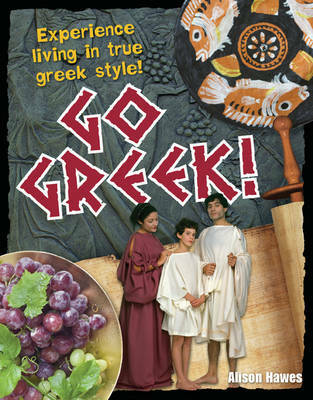 Go Greek! provides instructions to make a range of Ancient Greek treasure, from masks and shields to how to make and play fun Greek games. This book provides a fresh and exciting insight into the history of ancient Greece. White Wolves Non-fiction is a guided reading scheme which takes a high-interest approach to core geography, history and science topics. These books are ideal for classroom and topic libraries, and for teaching non-fiction literacy skills in a curriculum context.